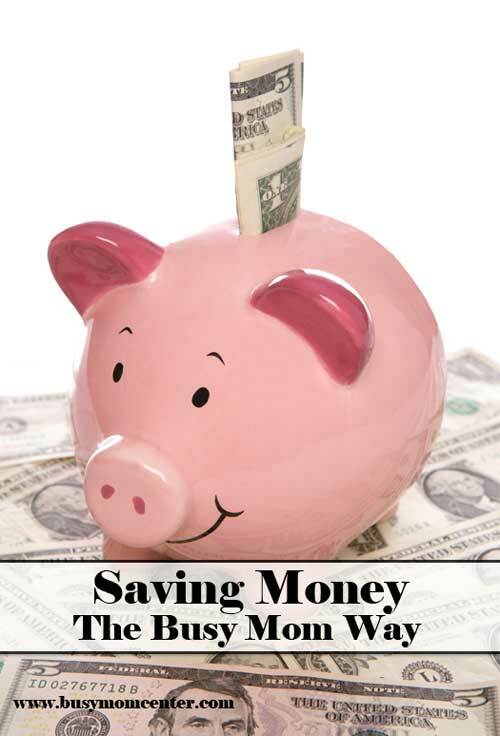 Saving Money – Make It a Part of Your Family’s Budget! 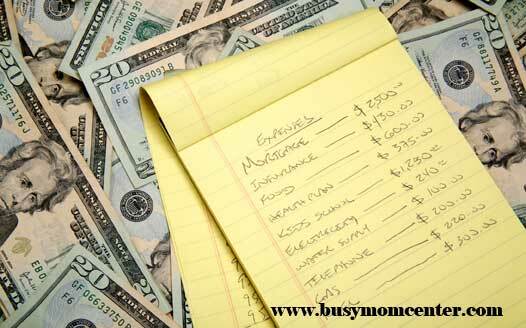 Do you find yourself envious of those who know how to save money and have a big amounts in their savings account? Have you ever found yourself having to charge unexpected expenses on a credit card because you don’t have any money saved? If you lost your job, would you have any savings to cover your living expenses? What would you do in this situation? Have you been saving money? You may really want a savings account, but aren’t sure how those who have one actually do it. Maybe you’ve tried, and just don’t seem to have anything left over each month for savings. Financial experts across the board recommend having a savings account, however. So how do you go about it? Here are some tips for making saving money a part of your family’s budget. One of the reasons many families feel they can’t afford to save is that they don’t seem to have enough left over after everything’s paid. But what if you put money into your savings account first, and then tackled your other expenses with what’s left? Think in reverse! It might help to make it a percentage, say 10%, of your income. You’ll learn to mentally note this so that you recognize right away that a $1000 check is actually a $900 one. Has anyone ever asked you how you’re going to spend a certain amount of money? Maybe it’s a pile of cash you received as a gift, a tax return, a bonus from work, or some other way that you receive money over and above your usual income. 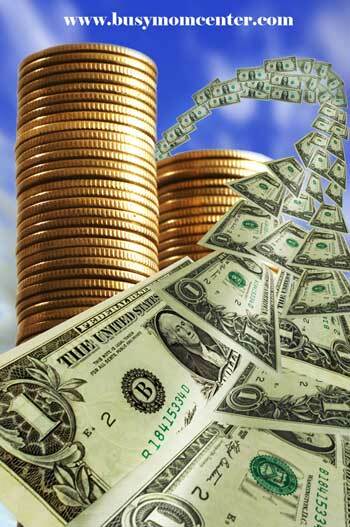 A key to saving money is, don’t earmark the windfall! Instead, put it in your savings account (unless you have an emergency need for it right away) and use as needed. This requires some discipline, especially if someone gives you cash as a gift and wants to know what you spent it on. But this habit of putting windfalls into the bank is a great way to jump-start your savings account. Whatever – and see where you can trim unnecessary expenditures. Then move that money over into savings. When it comes to involving your kids in the family budget, include them in expenses, too. Various lessons, sports and extracurricular activities can cost a lot of money. If your child wants to get involved in something like this, have a portion of the expense (such as for equipment or uniforms) come out of his or her allowance or birthday money. This helps not only to save money, but also to encourage your kids to think before committing to an activity. My son saves every penny… He now buys his own computer! Geeky Boy! Once you have saving money down, you will find that it does turn into fun or even an obsession to see how much you can save.